Wouldn’t it be nice to walk to get coffee, pick-up groceries while never leaving your neighborhood? This lovely detached condo w/semi-private courtyard, secluded entry & only minutes from downtown Davis is waiting for you. Steep yourself in the energetic vibe of this friendly community. Voted most walkable small city, Davis is bike friendly and has easy access to citywide transit. Treat yourself to great restaurants, shopping, farmers market, parks & more. Home to UCD & Mondovi Arts Ctr. Please, send me more information on this property: MLS# 19020621 – $493,000 – 909 Alvarado Avenue Unit 25, Davis, CA 95616. 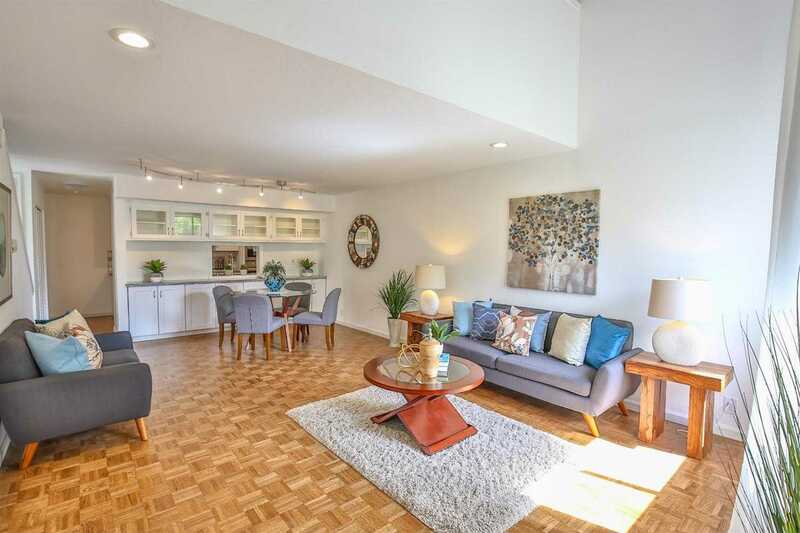 I would like to schedule a private showing for this property: MLS# 19020621 – $493,000 – 909 Alvarado Avenue Unit 25, Davis, CA 95616.